cosmetic dentist Handschuh of The Dental Design Center is accepting new patients in the White Plains, Scarsdale, Hartsdale, and New Castle area. 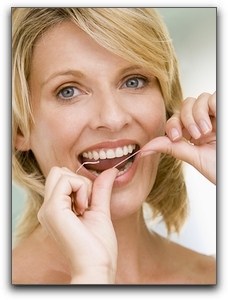 We can help diabetic dental patients keep their smile beautiful. If you are in need of cosmetic dentistry because of diabetes related decay or gum disease, we can restore your beautiful smile with the latest tooth restoration options. Ask us about crowns, dental implants, implant anchored dentures, porcelain veneers, inlays/onlays, and same-day restorations. The Dental Design Center is located at 280 Dobbs Ferry Road in White Plains. Call us at 914-683-5898 to schedule a consultation. Thanks for visiting the The Dental Design Center White Plains dentistry blog!